Discover Kristina’s story. She is a registered practical nurse that specializes in drug treatment. Offering over 50 centres to serve you. Serving all of Ontario with the country's largest network of methadone clinics. Accepting new patients Same day appointments available. 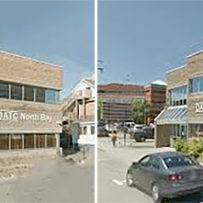 The Ontario Addiction Treatment Centres (OATC) were founded in 1995. 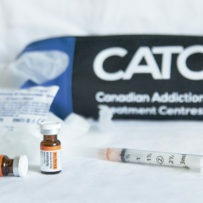 At that time, treatment for opioid agonist therapy, utilizing methadone, was extremely under-serviced and those seeking treatment often were forced to travel hundreds of kilometers to seek care. Today, OATC services over fifty communities throughout Ontario, treating over ten thousand patients daily. 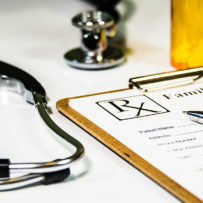 Our staff is highly dedicated to ensuring optimal care and great effort is made toward encouraging long term sobriety from all illicit substances.